HRANA News Agency (news agency for the Human Rights Activists in Iran) – Today (Monday April 30, 2018) Shahram Eshraghi, a Baha’i citizen of Isfahan, was released from Isfahan prison having endured two-and-one-half years of confinement. Mr. Eshraghi, along with four other Baha’i citizens, was originally detained by Isfahan Intelligence Agents on July 22, 2012. 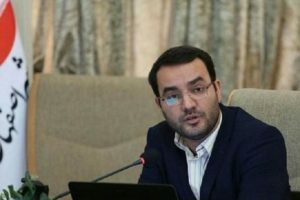 In April of 2014, Shahram Eshraghi was sentenced by Branch 1 of the Revolutionary Court in Yazd to a three-year sentence and one-year suspended sentence. The sentencing was upheld by the Appellate Court of Yazd province. On July 22, 2012, in a coordinated operation, Intelligence Agents raided the homes of Mr. Eshraghi and a number of Baha’i citizens. Personal items were confiscated including books, computers, CDs, and other personal items belonging to the family. 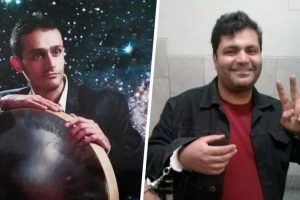 Following the raids these citizens were arrested and detained in Isfahan. 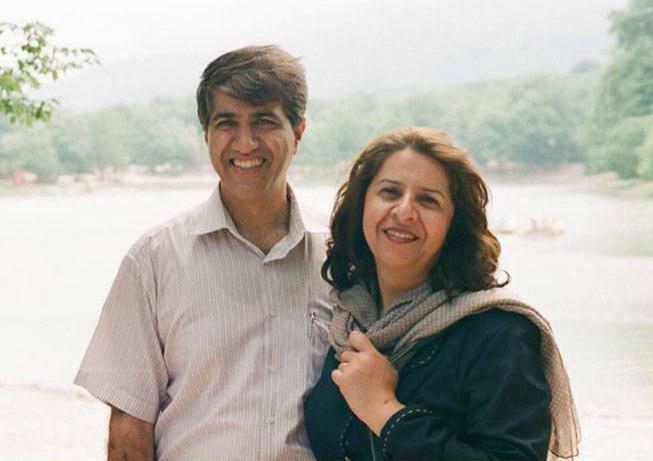 In April 2014 Mr. Eshraghi, along with 19 other Baha’i citizens, were sentenced to a total of 58 years in prison. The family had previously experienced hardship due to their Faith. In May of 1984, within a two-day period, the father, mother and sister (Roya) of Rozita Eshraghi (Mr. Eshraghi’s wife) were executed in Shiraz for being Baha’is. For years, Mrs. Eshraghi lived alone until she married Mr. Shahram Eshraghi in Isfahan. The couple experienced harassment throughout the years because of their Faith. With Mr. Eshraghi’s arrest and imprisonment, his wife and children were deprived of his presence for two and a half years. 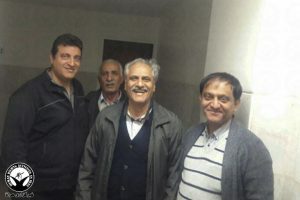 Along with Shahram Eshraghi, another Baha’i citizen, Saba Golshan was also released from prison. However, within an hour of Mr. Golshan’s release he was contacted by the prison and told to turn himself in again. Since then there is has been no information on his whereabouts. Baha’i citizens in Iran are deprived of freedoms related to religious beliefs. This systematic deprivation is in direct contradiction to Article 18 of the Universal Declaration of Human Rights, and Article 18 of the International Covenant on Civil and Political Rights (ICCPR), all persons have the right to religious freedom, the right to change their religion or belief, and the freedom to express their belief individually or collectively in public or private. Based on unofficial sources, there are over 300,000 Baha’is in Iran. However, Iran’s Constitution only recognizes Islam, Christianity, Judaism and Zoroastrianism, and does not recognize the Baha’i Faith as a religion. This has been used by the Regime to justify systematic denial of rights of the Baha’is over the past years.